Align T-Rex 700XN – The latest Align is a nitro-powered 700-size model that is sure to appeal to those who love the noise and smoke, combined with Align’s renown skills to produce a high-performance frame. and powered by a 12S LiPo with a 450Kv motor, this heli proved to fly great and wasn’t slow either! 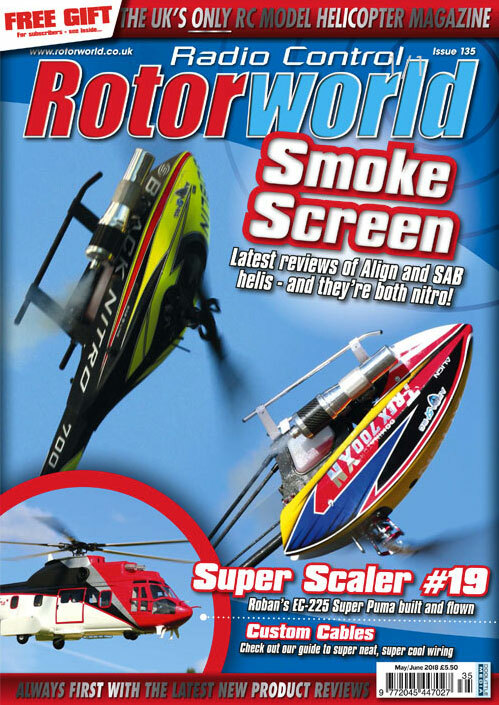 700-size nitro heli. But what do we think? and final round at RAF Barkston Heath. pilots, but many of Europe’s best head over the Atlantic to the east coast for one of the fi nal big heli shows of the year.